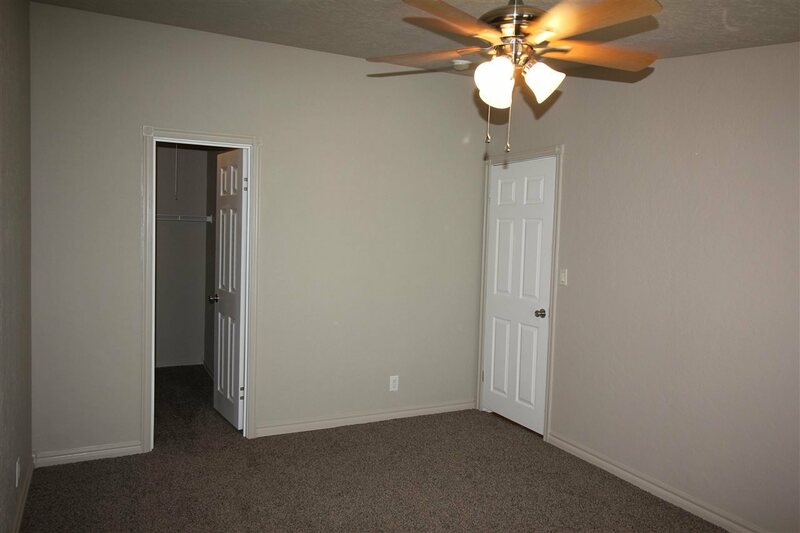 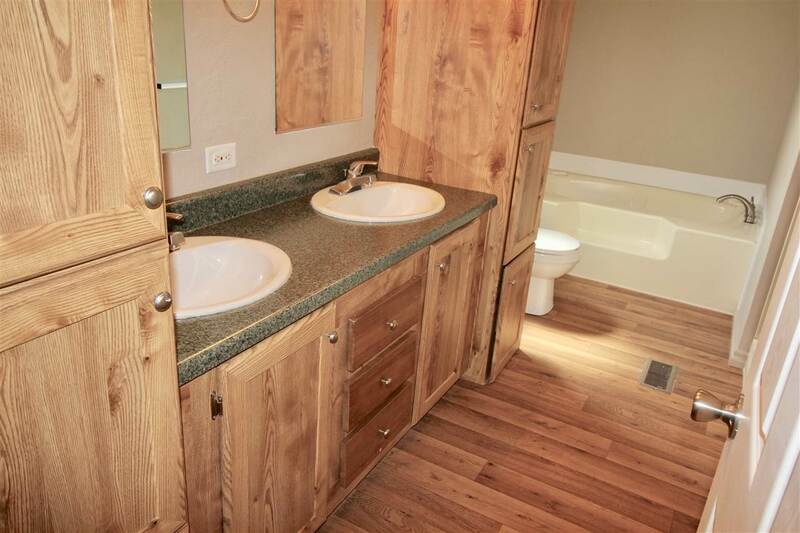 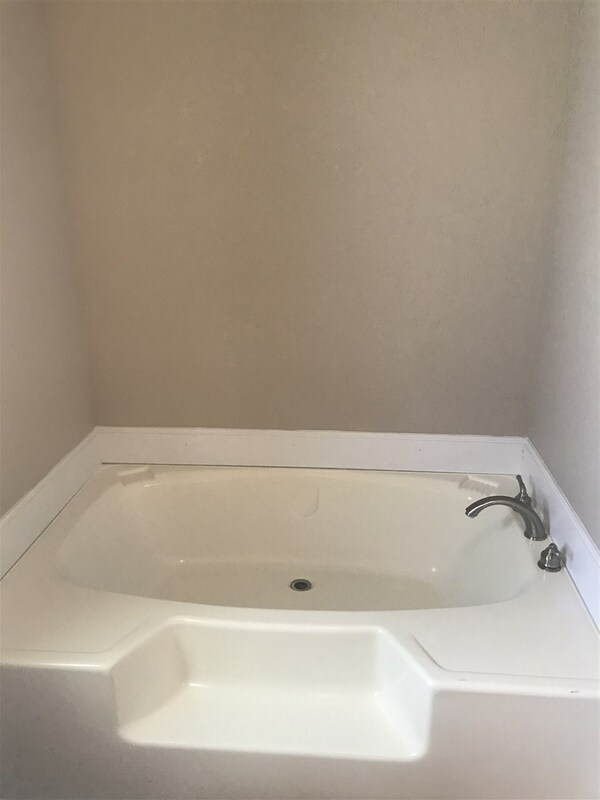 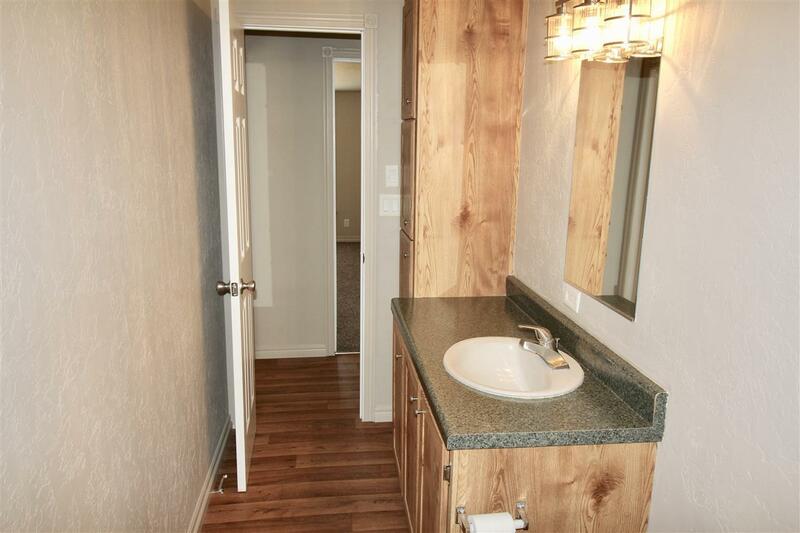 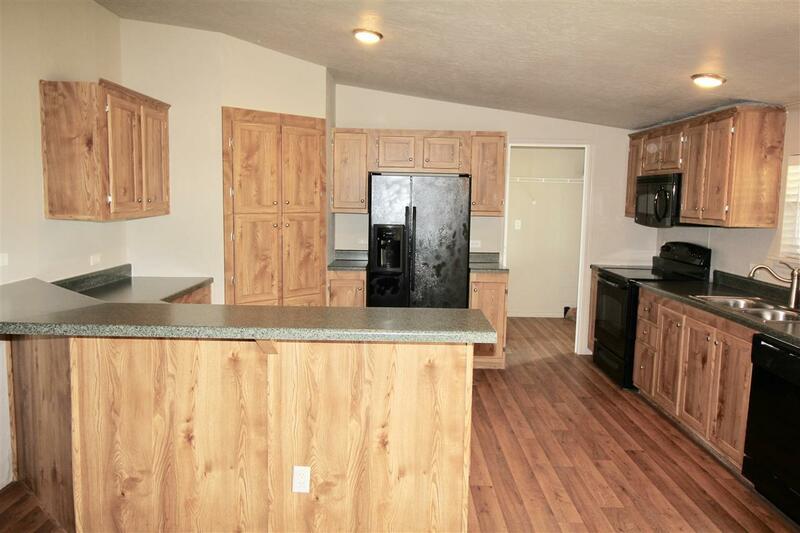 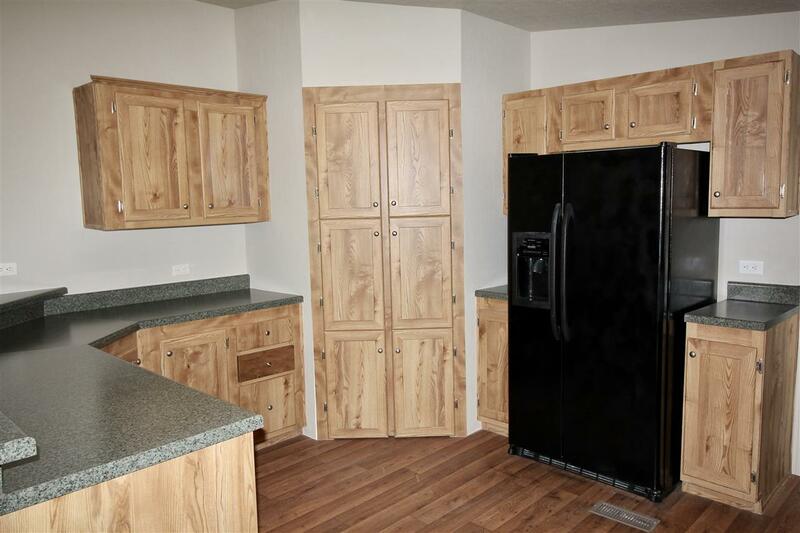 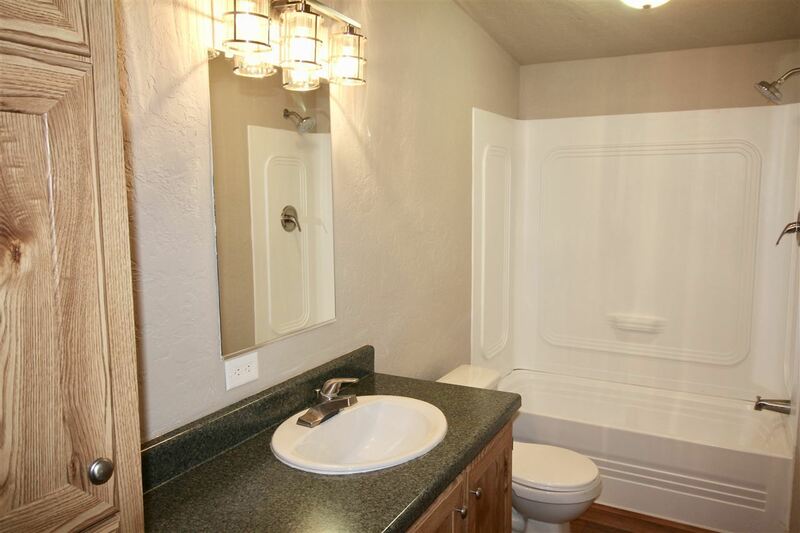 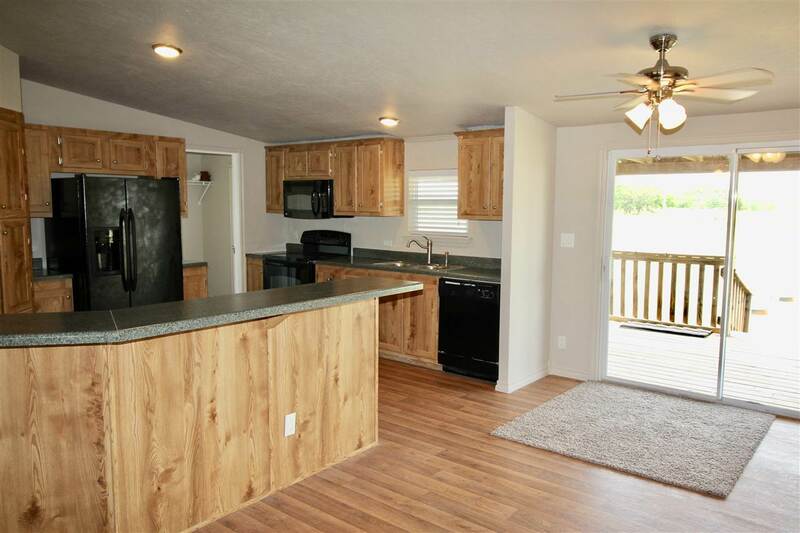 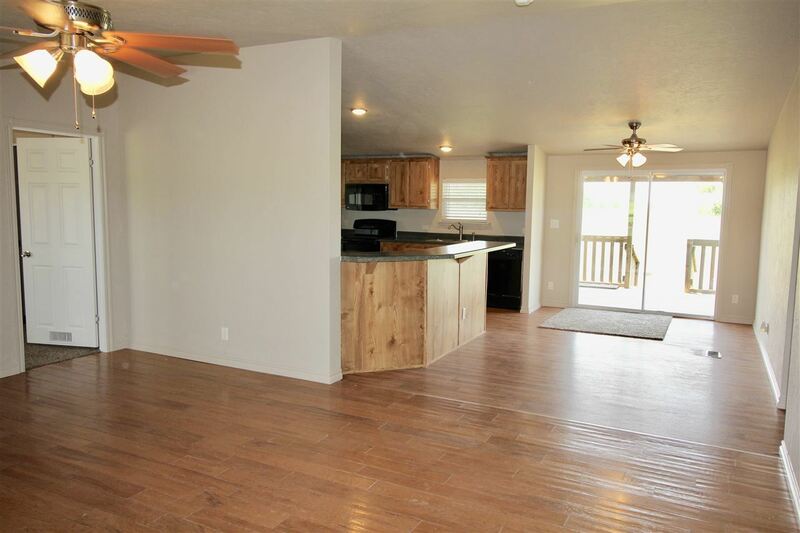 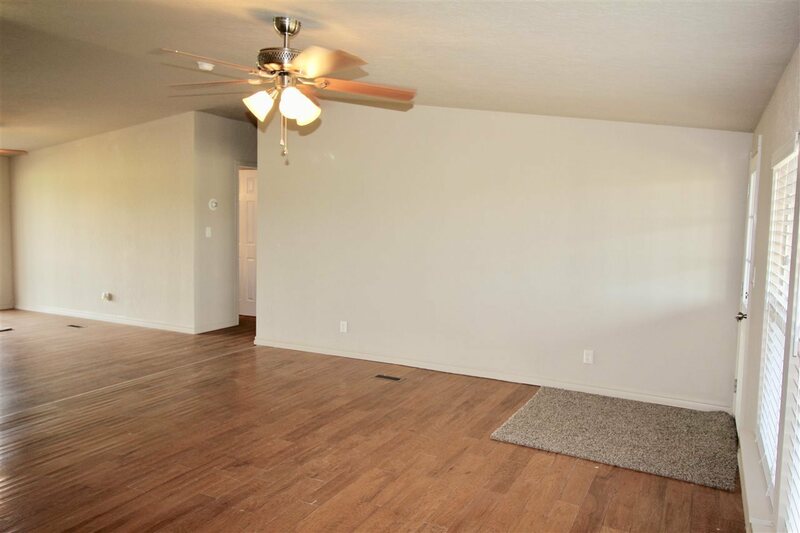 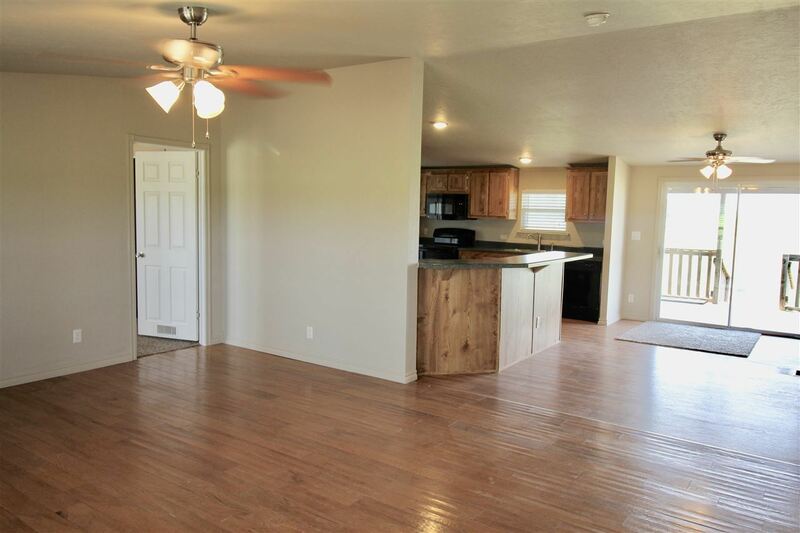 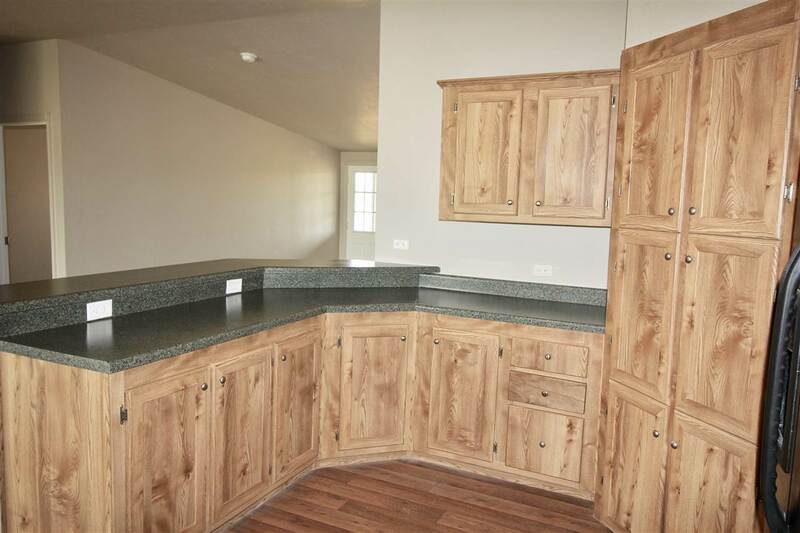 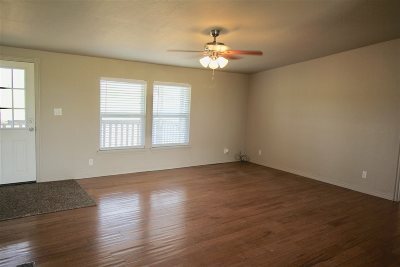 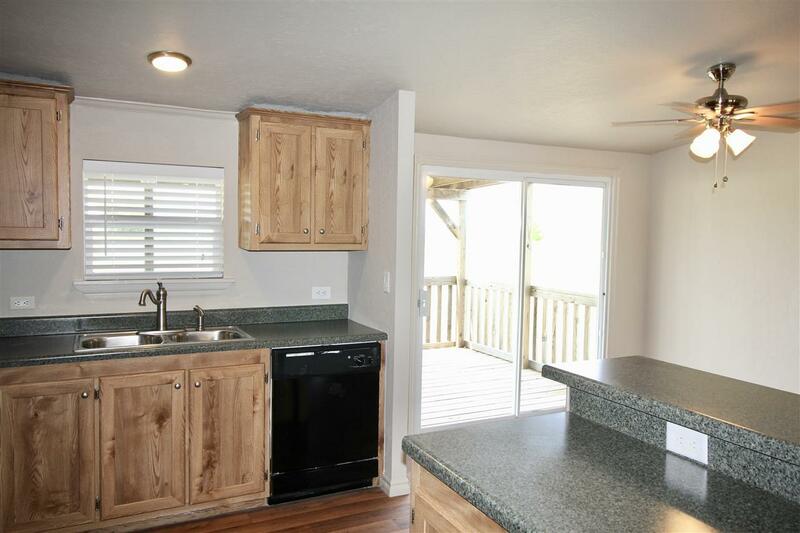 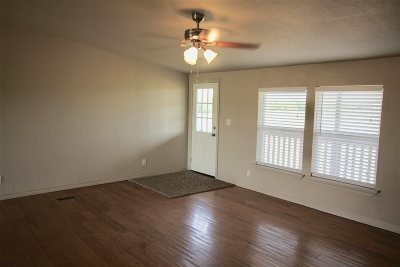 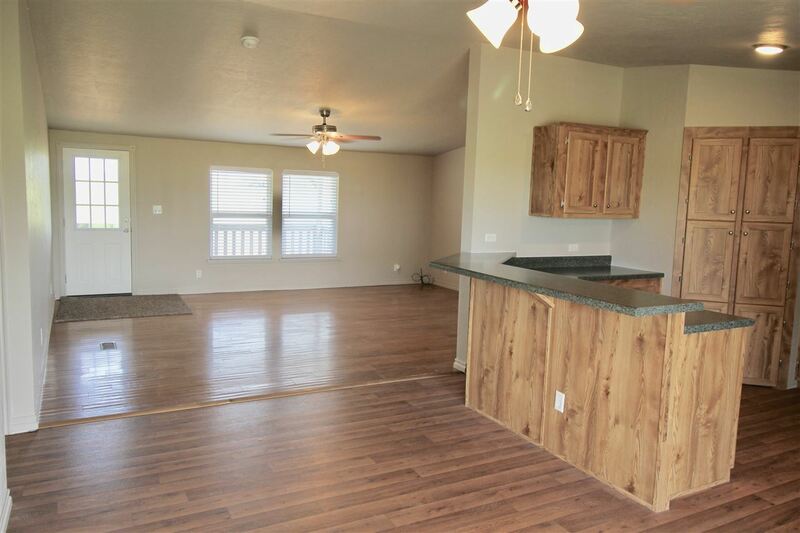 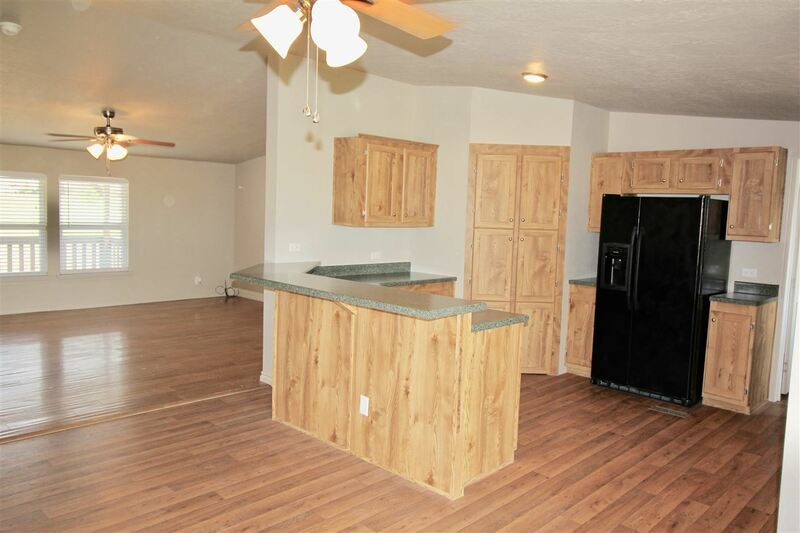 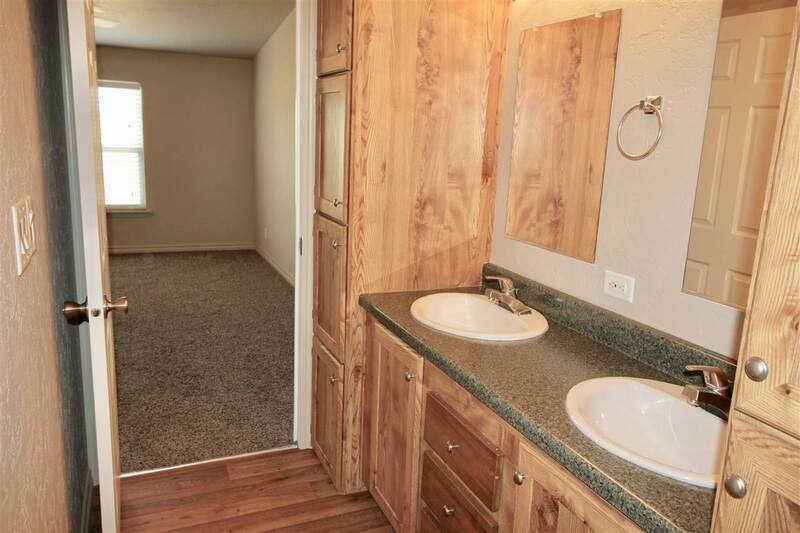 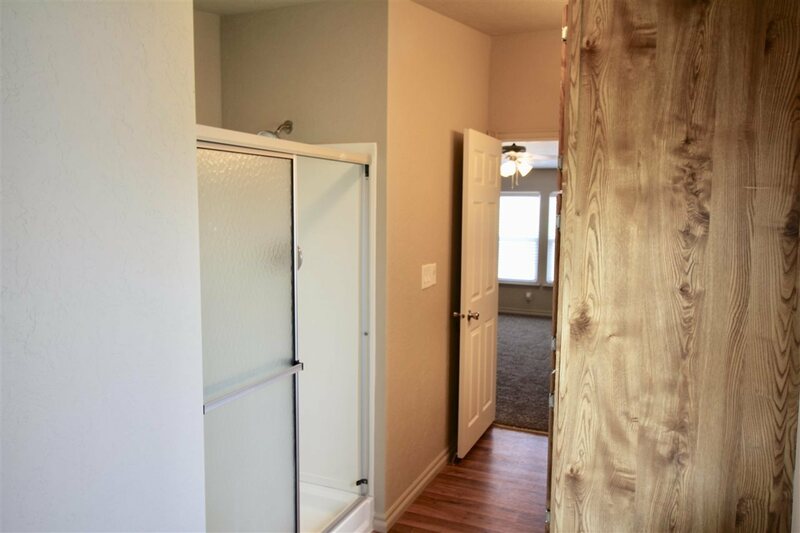 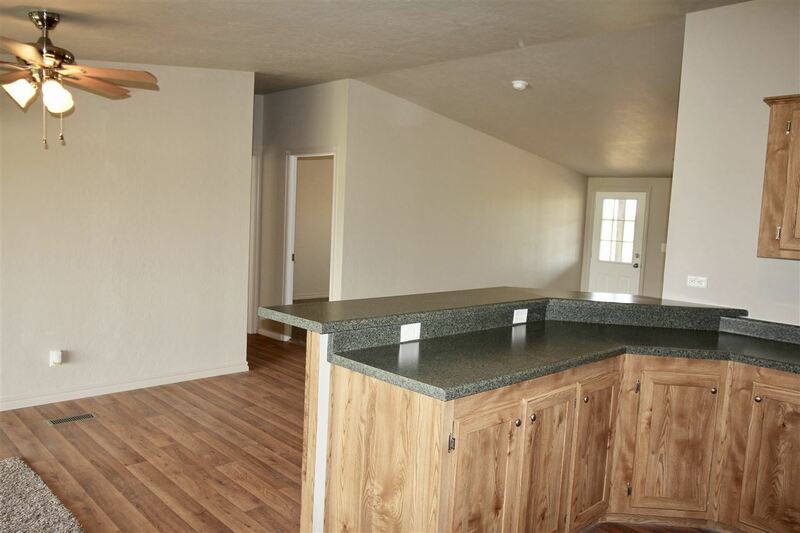 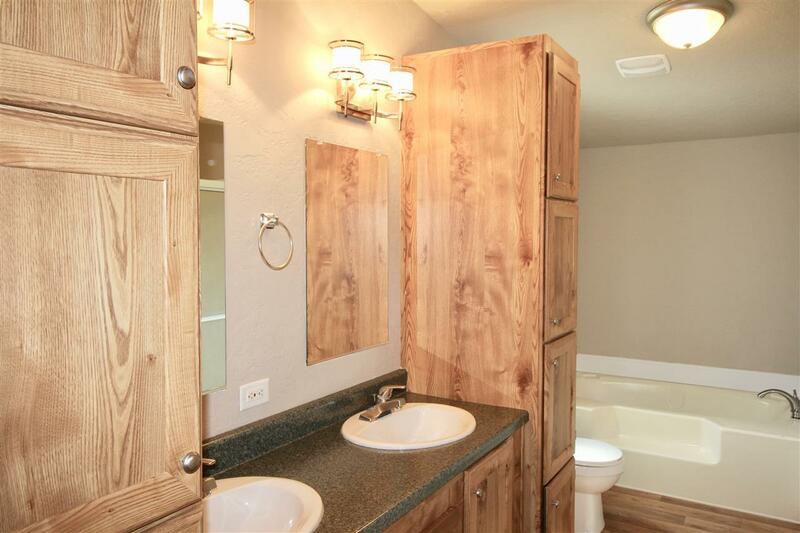 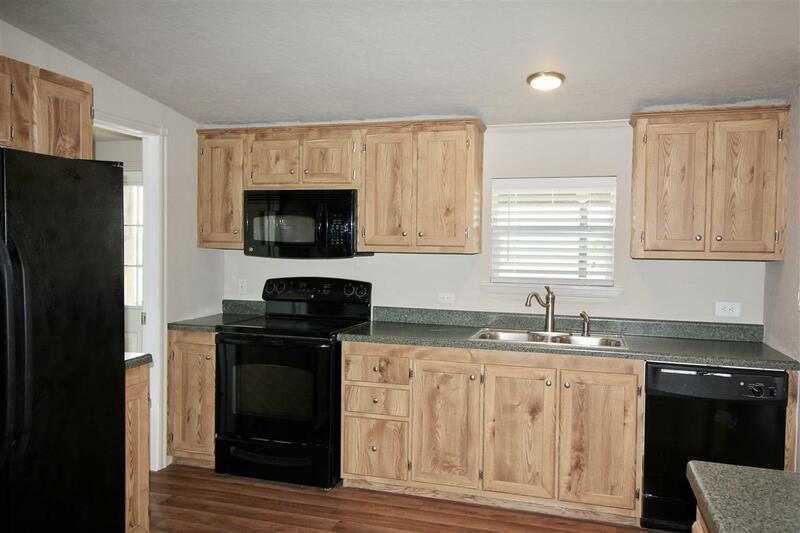 Don&apos;t miss out on this total remodel! 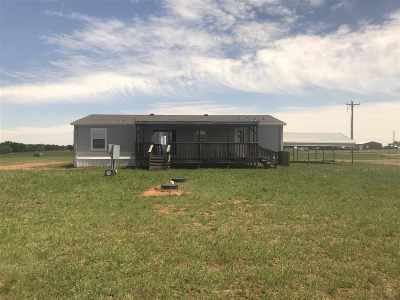 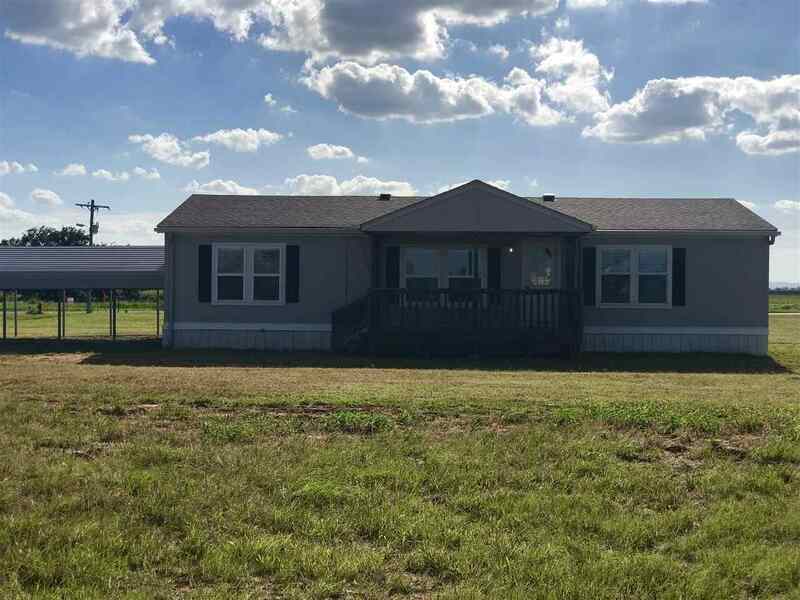 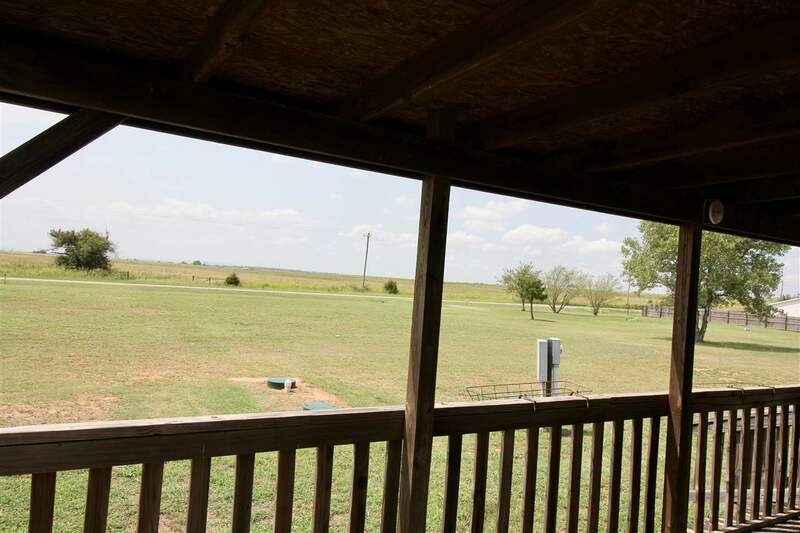 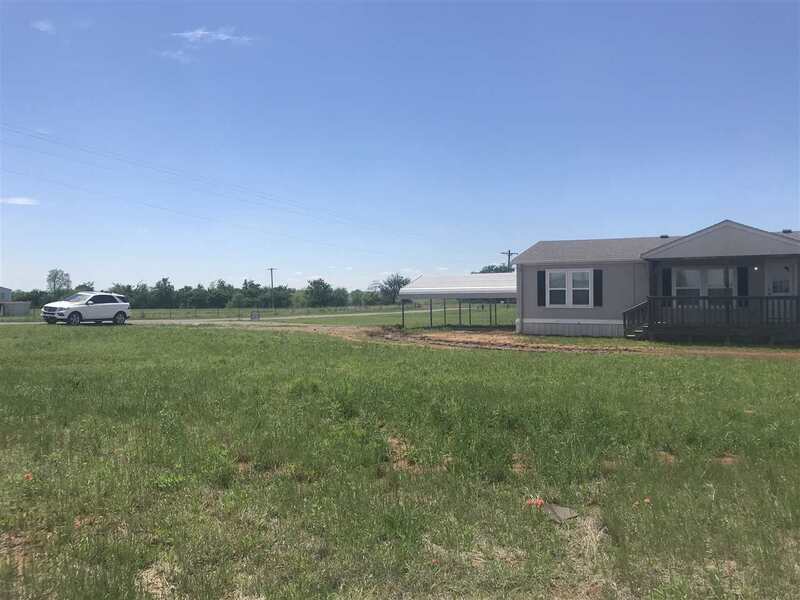 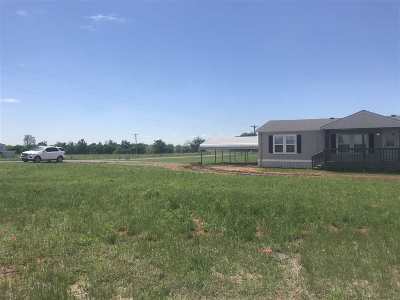 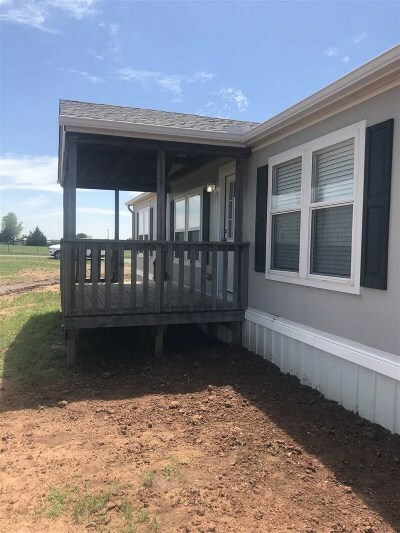 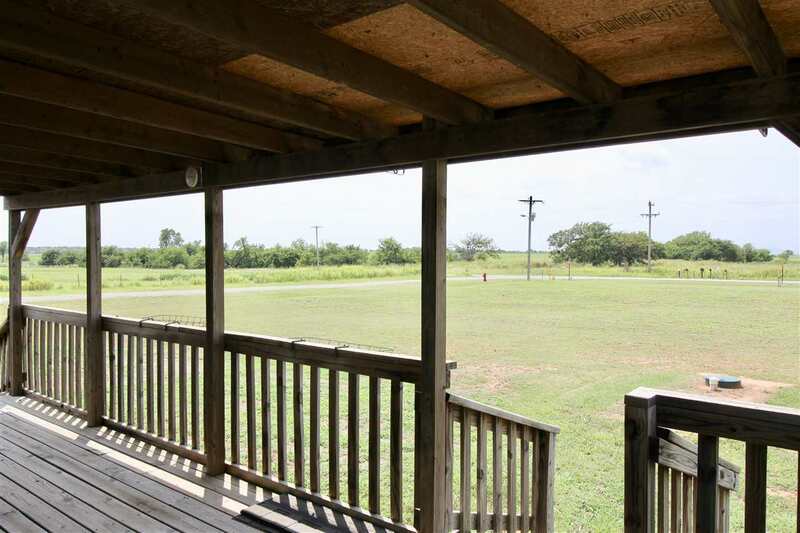 3 bed, 2 bath, 2 car carport set on 1.25 acres. 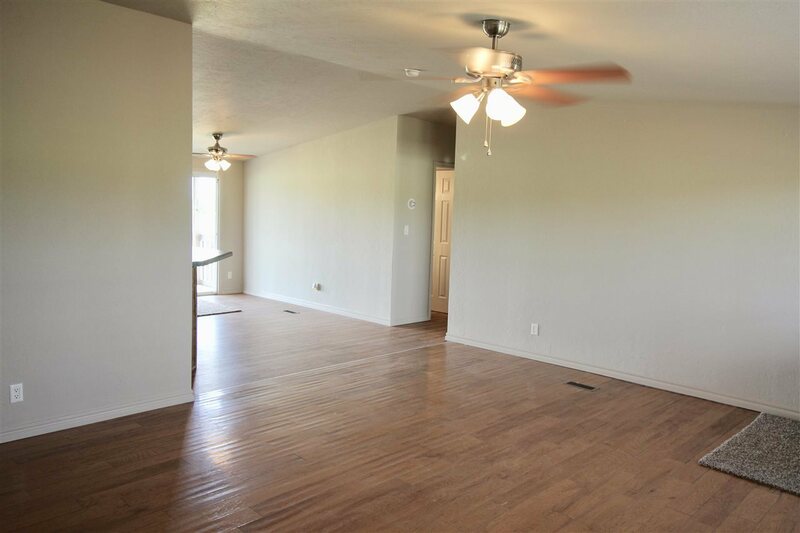 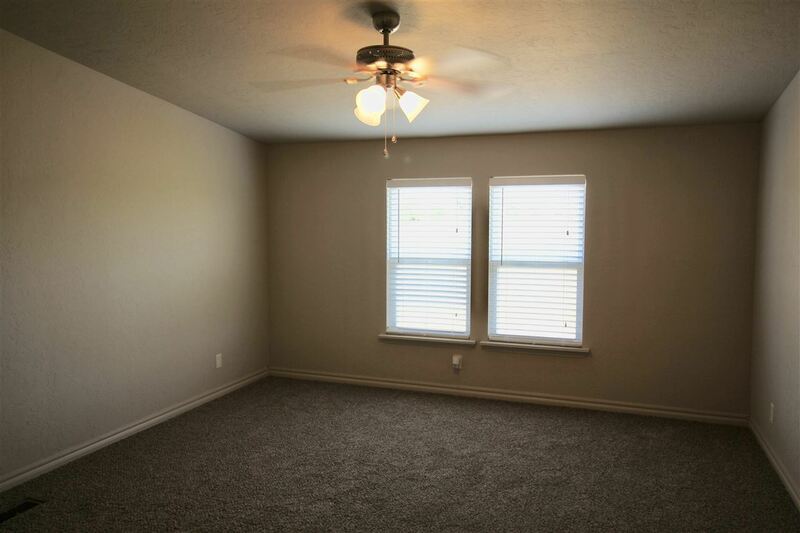 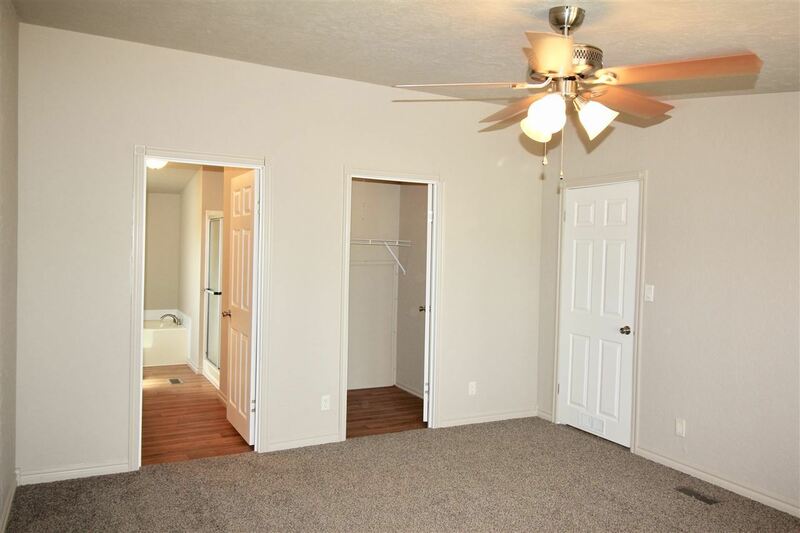 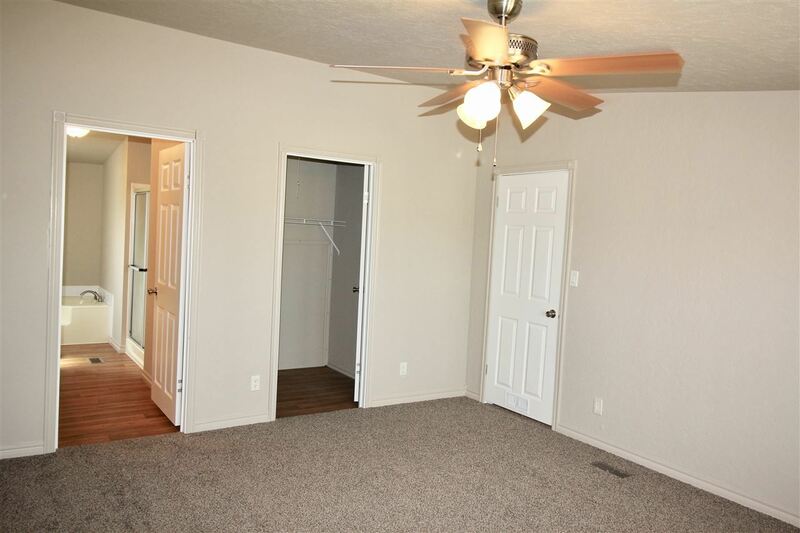 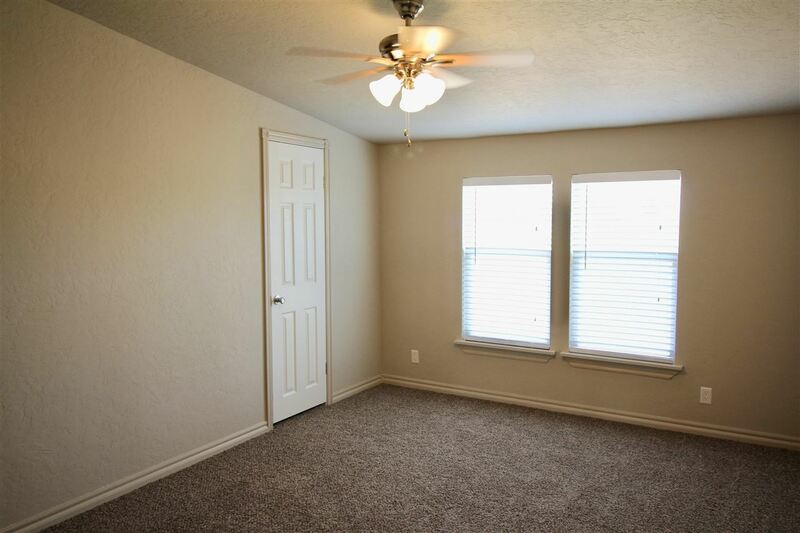 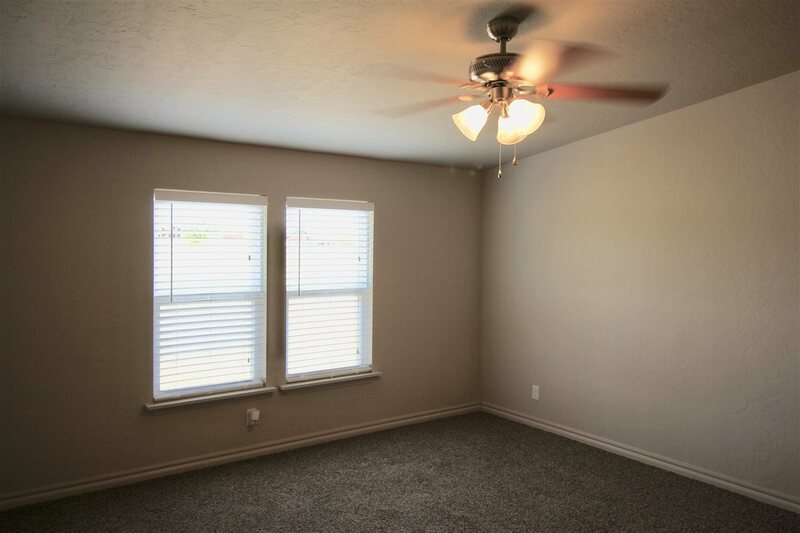 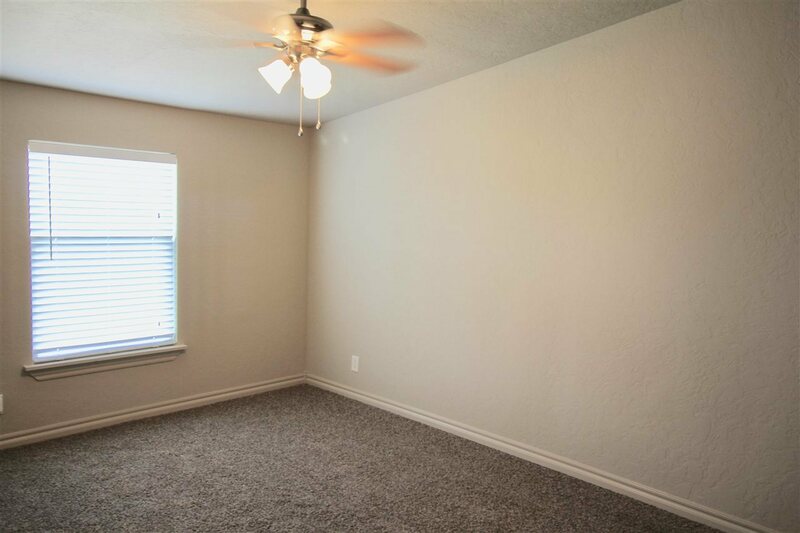 Open floor plan, large bedrooms, large master suite, large covered front porch and back patio. 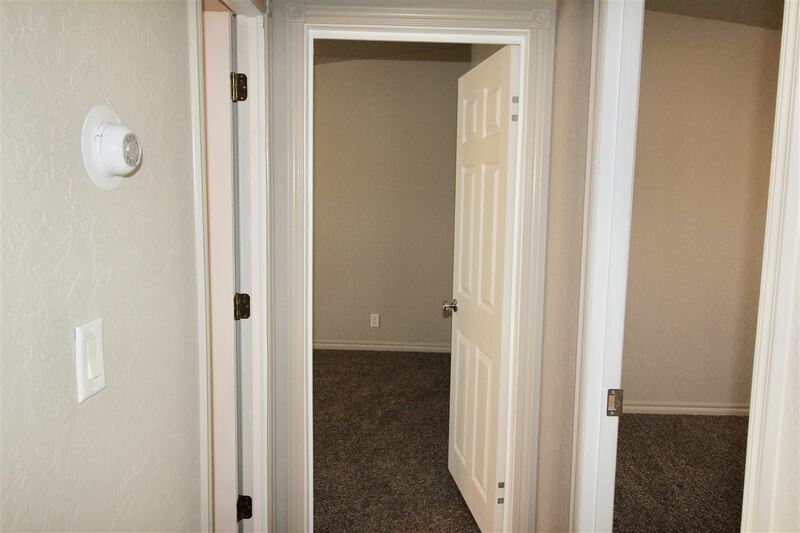 Beautiful views set on a corner lot. 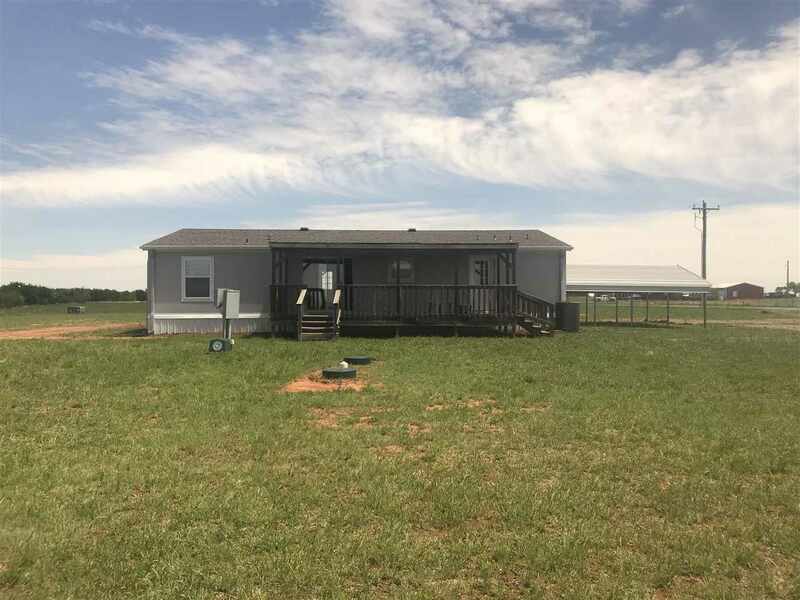 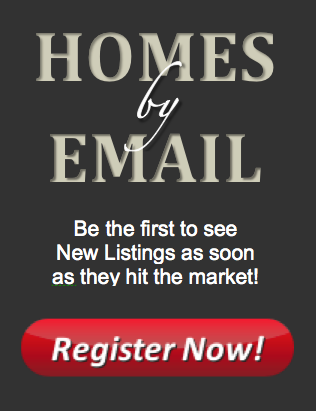 Call Shelly Speas 580-591-6691 for more information.